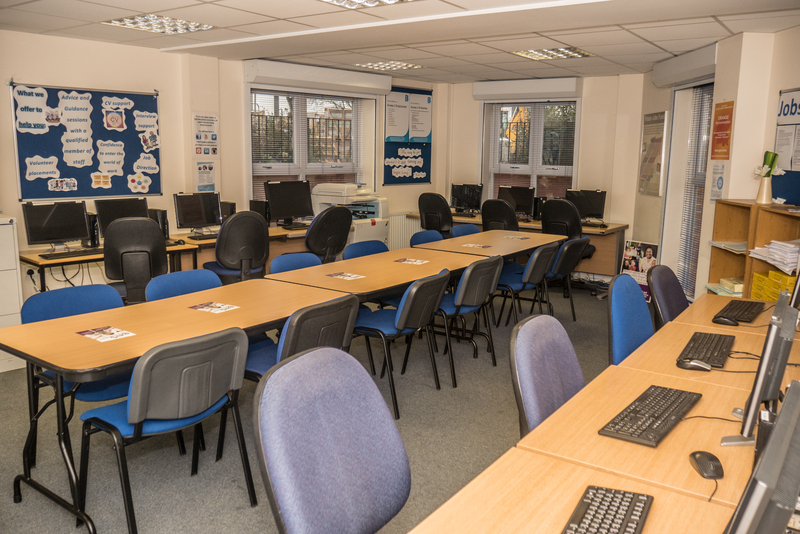 We have meeting and training rooms available for hire where we offer a flexible booking service with hourly, half and day rates available. 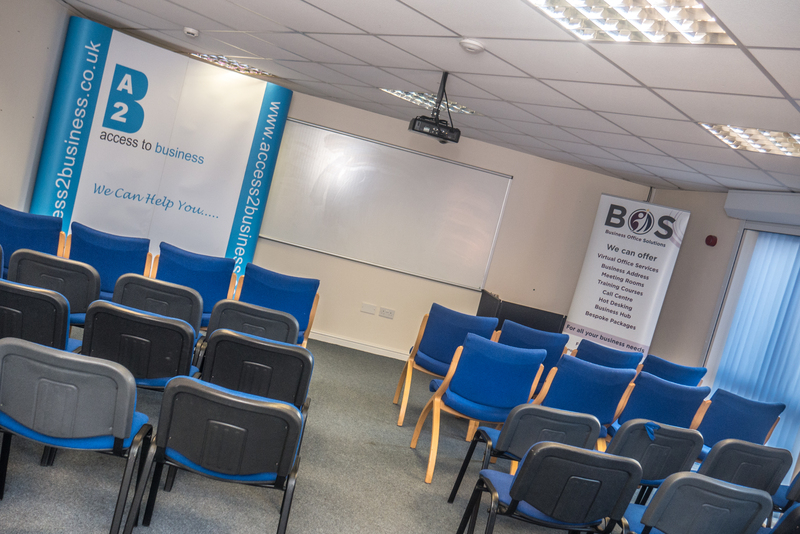 BOS is the ideal space for your next meeting or training event, located in the heart of the city centre with ample parking nearby. 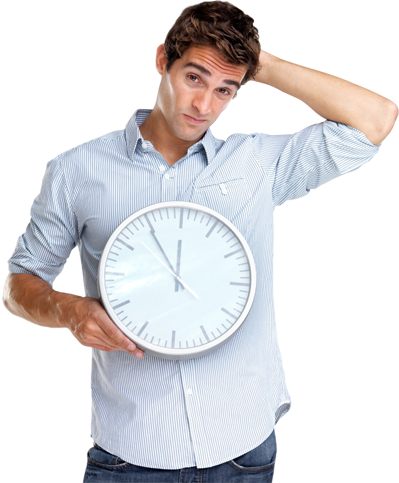 To find out more and to book one of our rooms.